We providing integrity-based coaching and community resources to busy martial arts school owners that save you time and grow your business. Schedule an appointment now, then let's create and execute your success plan together! By submitting your information with this form, you are opting in to all Kovar Systems communication and marketing. We offer personal 1-on-1 success coaching unique to your own business needs and goals. Our success coaches have many years of combined martial arts and business management experience to help you run a successful school. Integrity-based systems, processes, and tools that are currently used in eight of our own actively, successful schools. 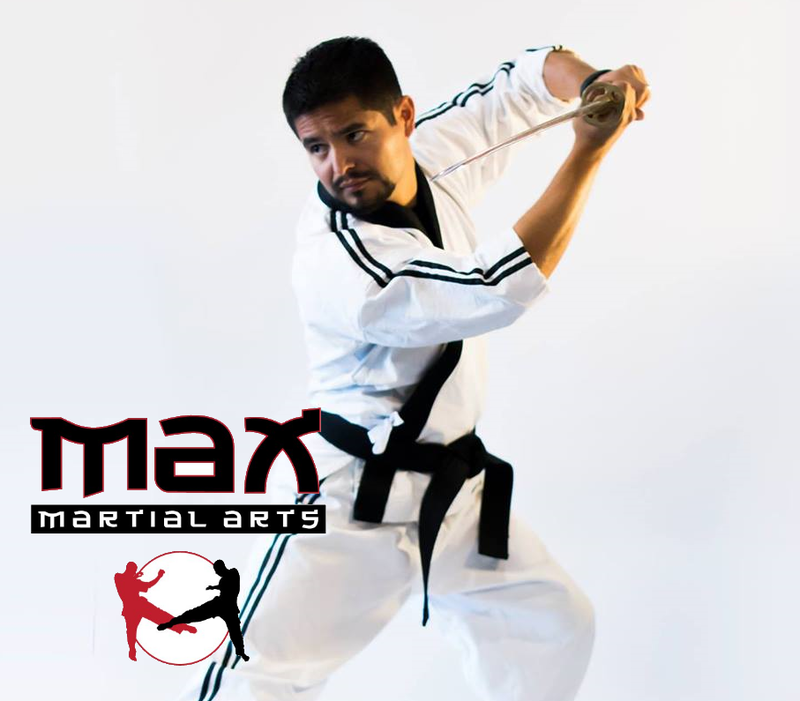 Your martial arts school is unique and we will help you implement our systems in a way that is easy and impactful for your business. Connect with our team and network with other members through Facebook private groups, conferences, training events, business and instructor boot camps, and much more. Build the Martial Arts School of Your Dreams. "I was given a coach who took personal interest in my goals and my business and walked me through the changes I needed to implement to ensure success. Within a year I moved from being a club to having my own facility. In 2013, I was regularly grossing $3500 per month; today I gross $19,000+ per month. Plus this year, we just pulled off our best month ever grossing $25,000. We just opened a new 3200 square foot facility. Our clientele is growing. Our staff is well-trained and thriving. Our curriculum is more dynamic. Our systems are greatly improved for client acquisition and retention. Parent and student satisfaction are higher than ever. As for me, I was able to quit my day job and focus on running my business full-time. I could not be happier or more satisfied."